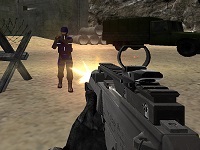 AFO Reloaded a new WebGL version of the popular Unity game Army Force Online. Fight against people from all over the world. Your mission is to shoot daunting opposing soldiers. 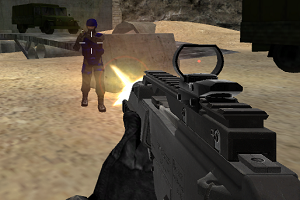 You can use a wide variety of lethal weapons to defeat your enemy forces online in 3 different game modes. Much fun!